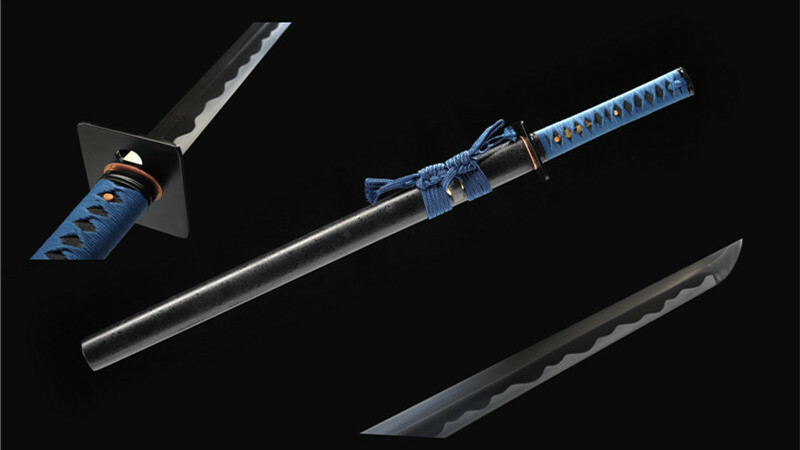 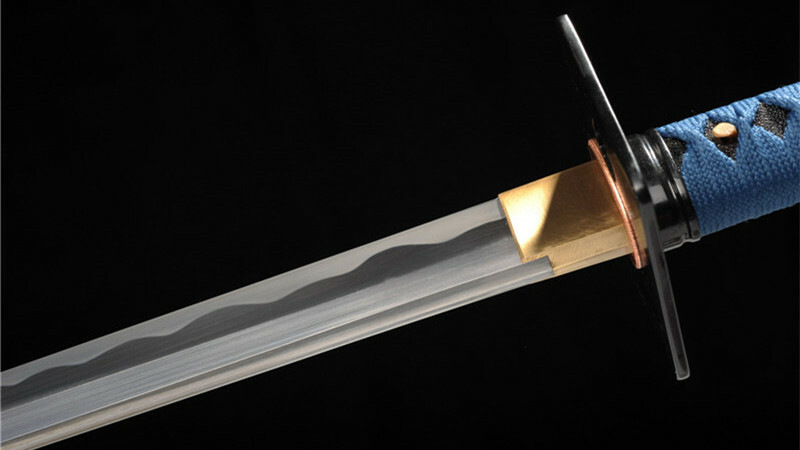 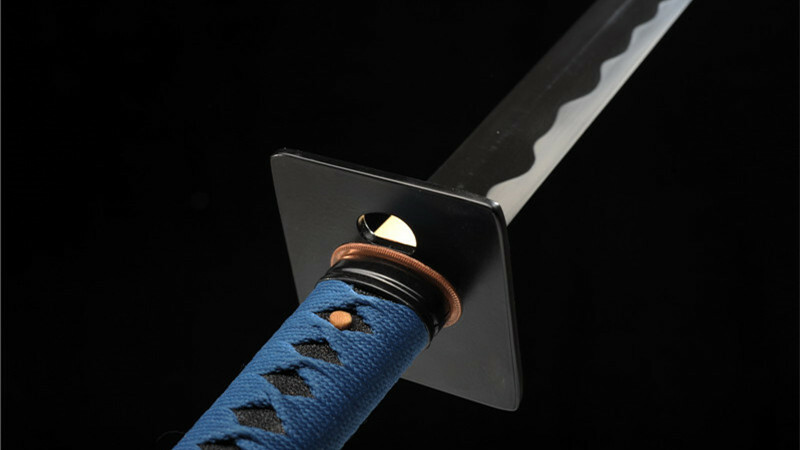 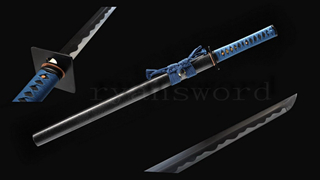 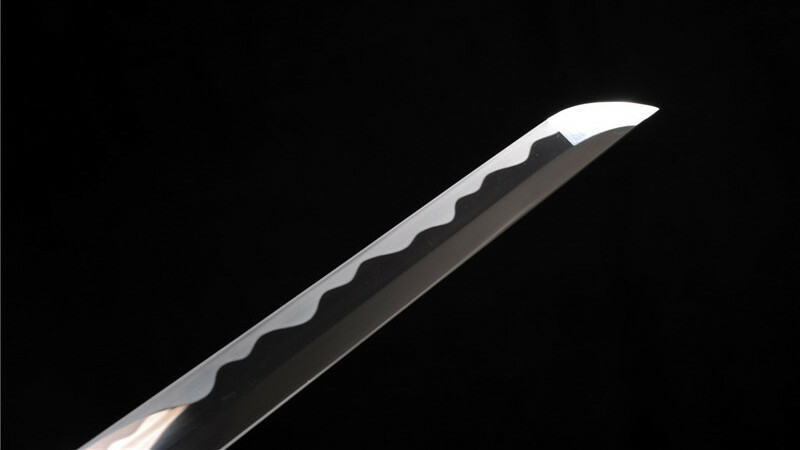 The blade is full tang and made of 1095 high carbon steel, it's durable and can cut hard targets such as bones. 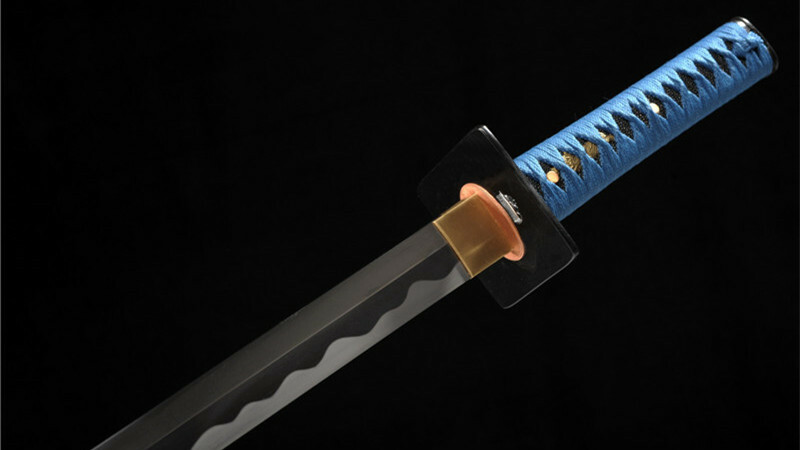 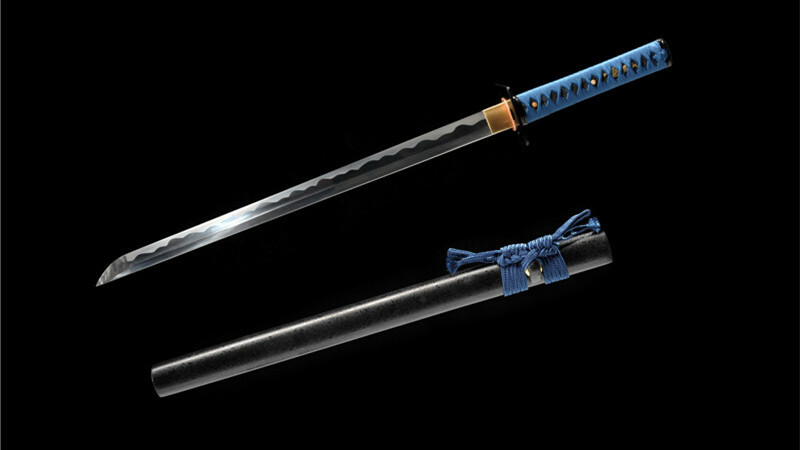 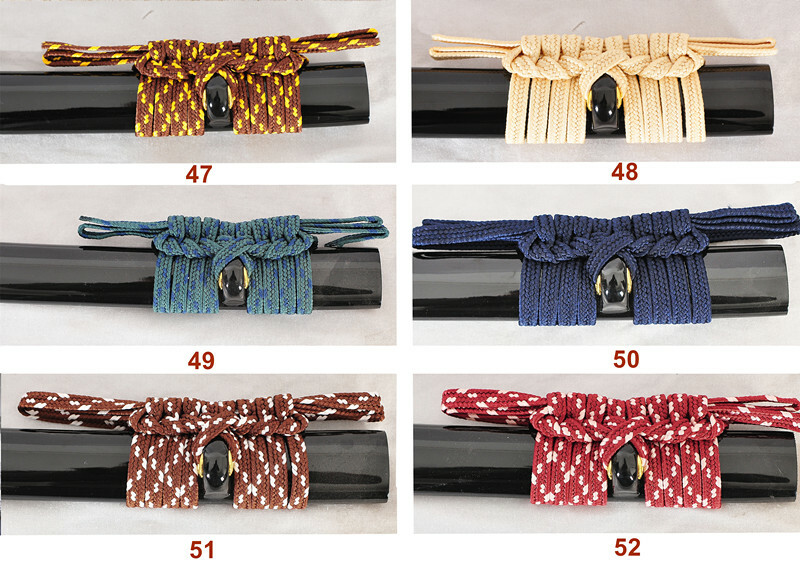 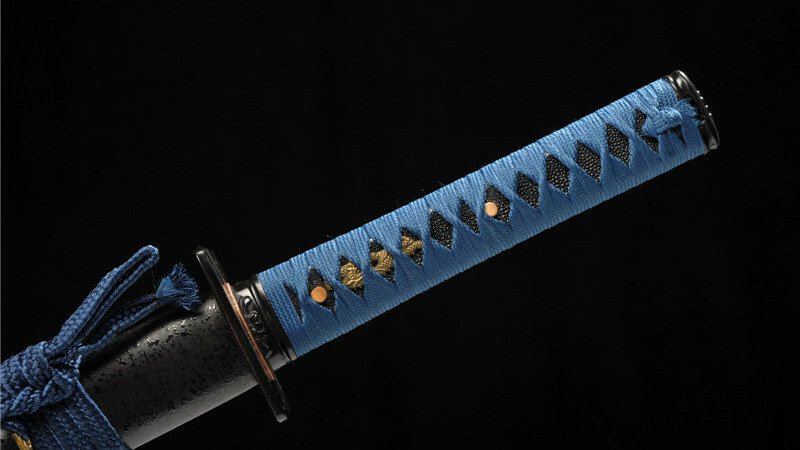 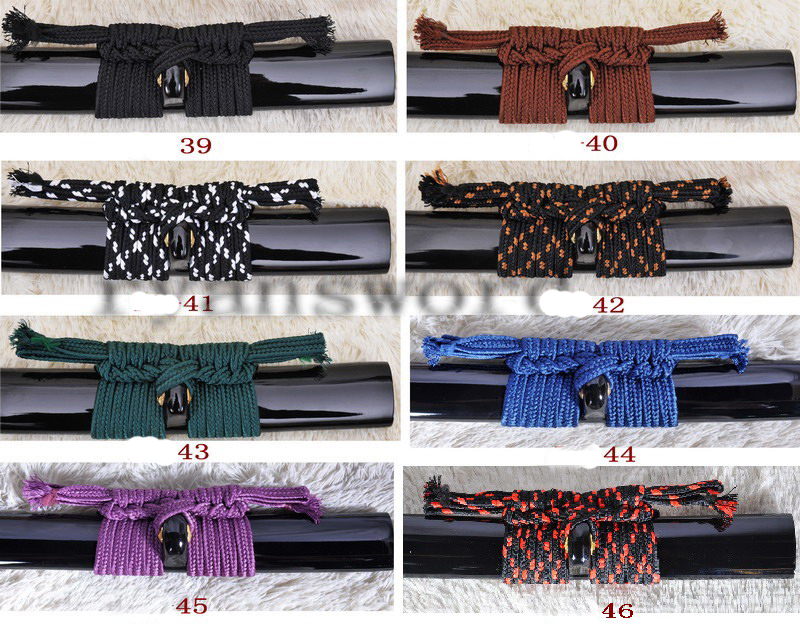 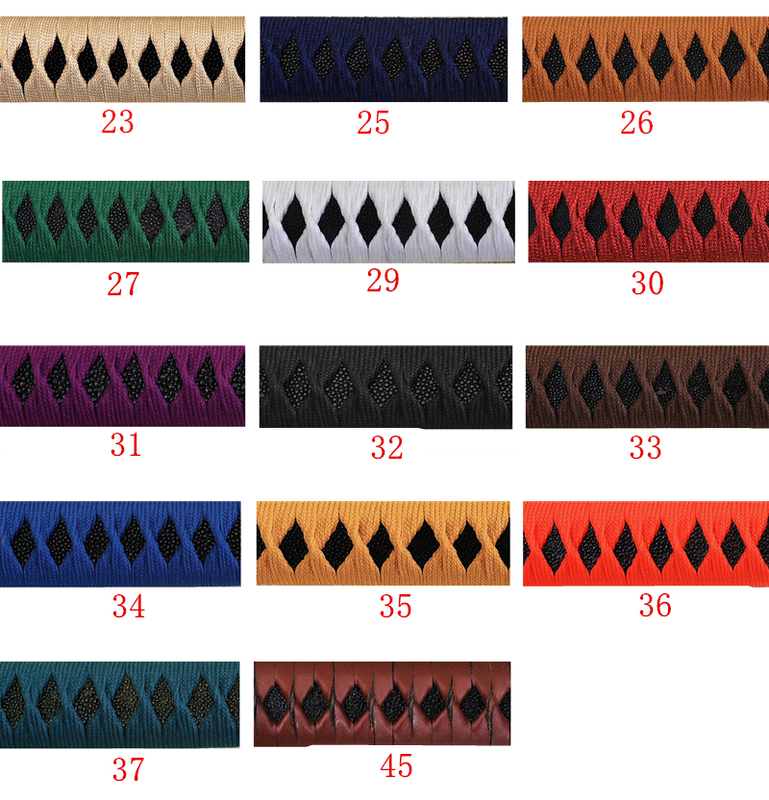 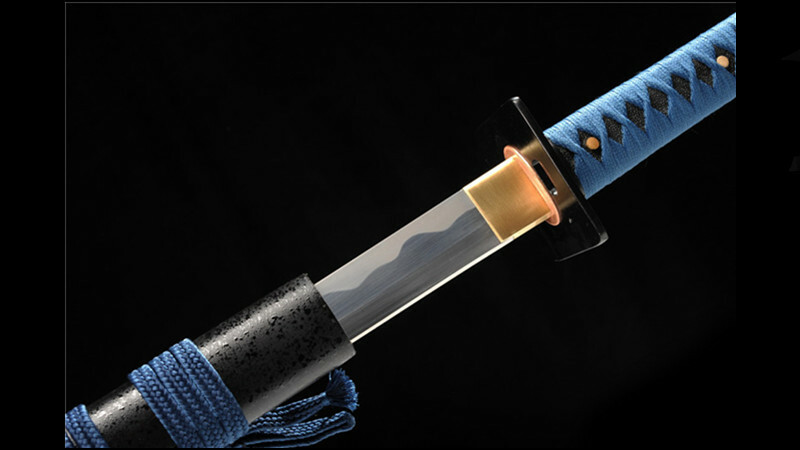 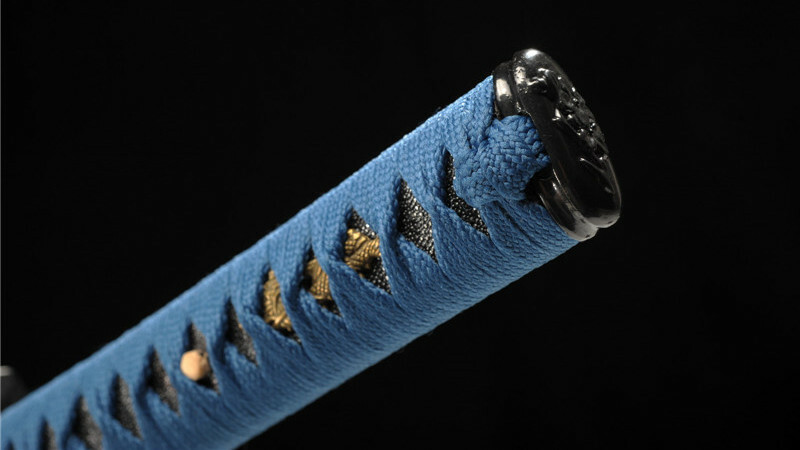 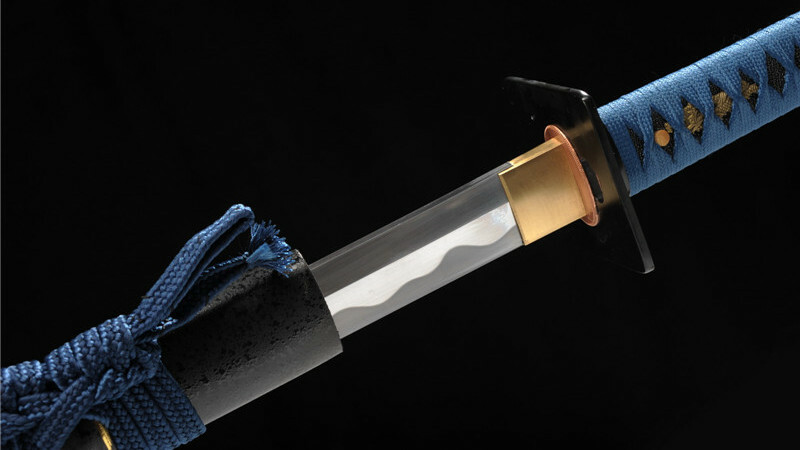 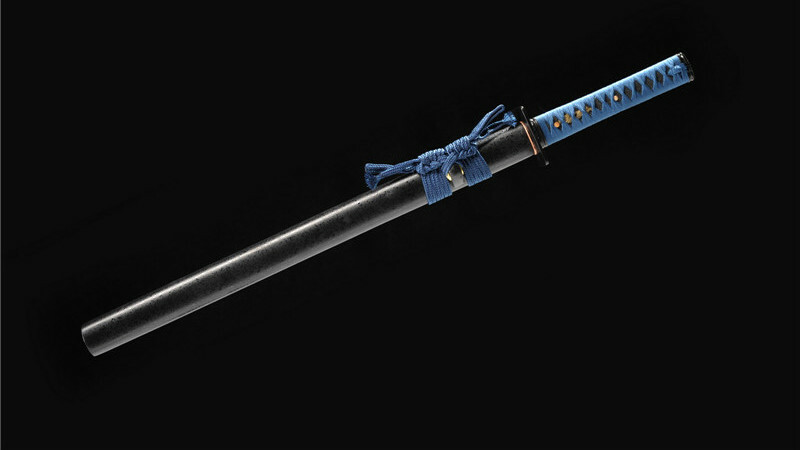 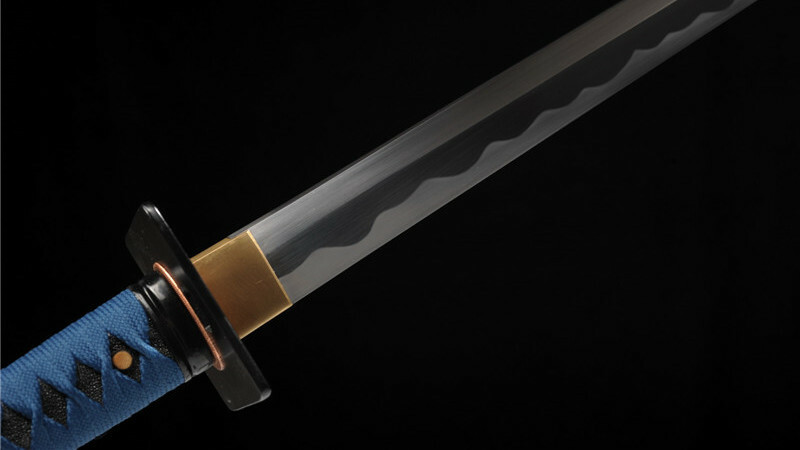 The tsuka is made of hardwood and with genuine same and synthetic silk ito. 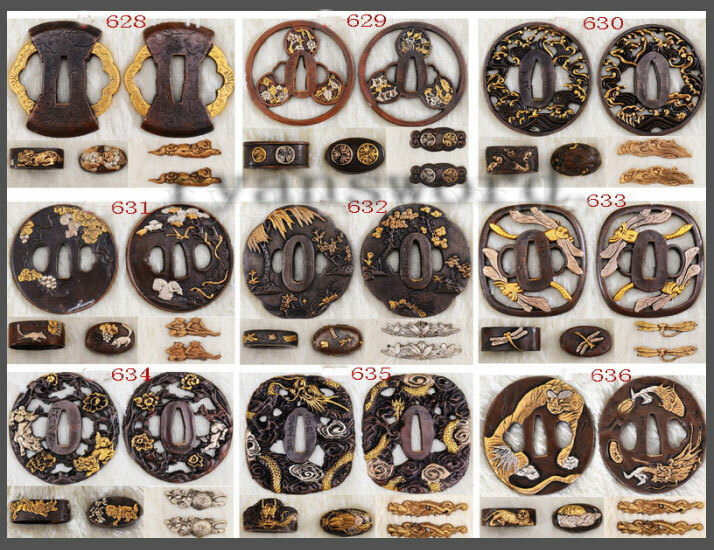 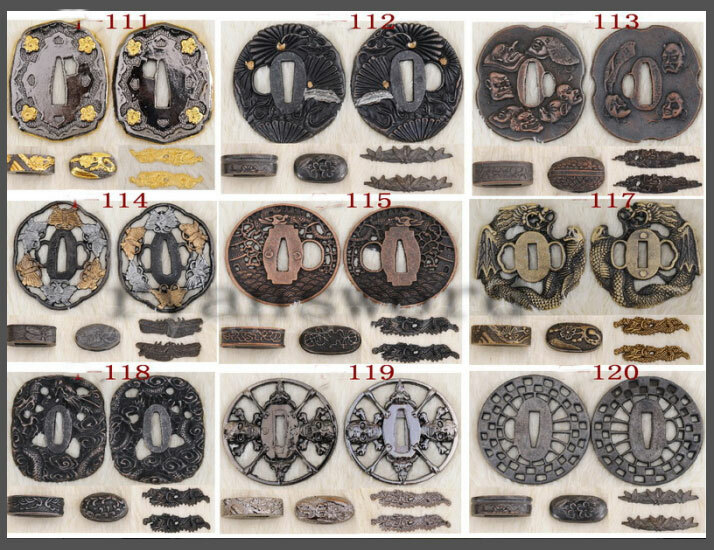 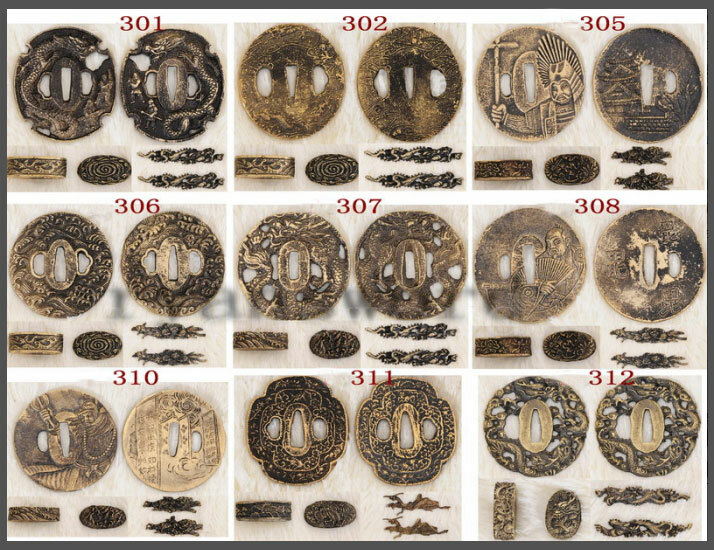 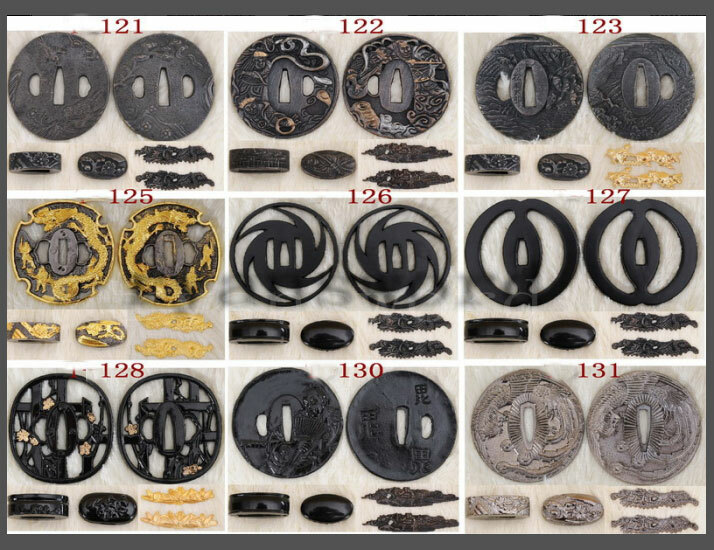 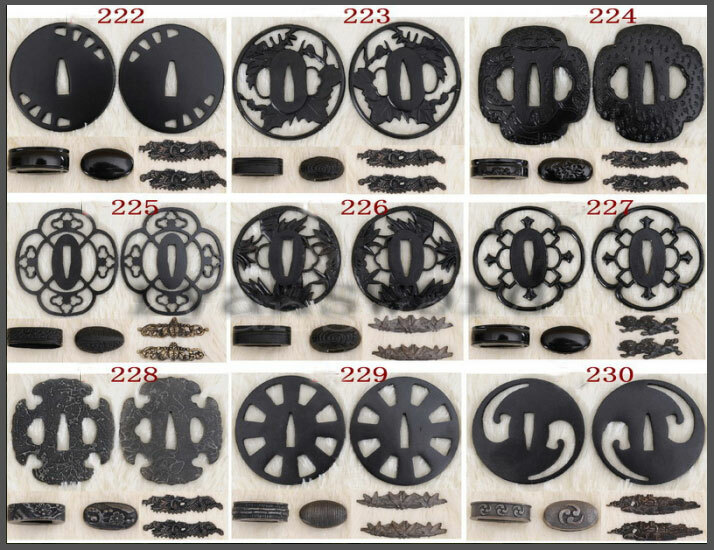 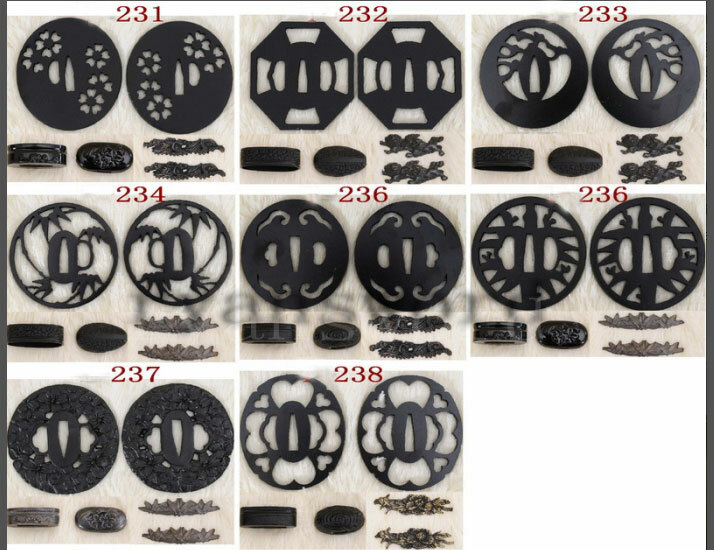 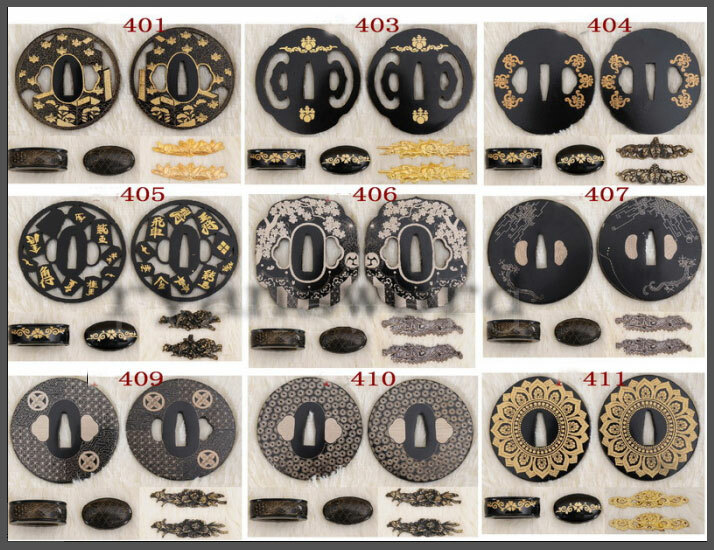 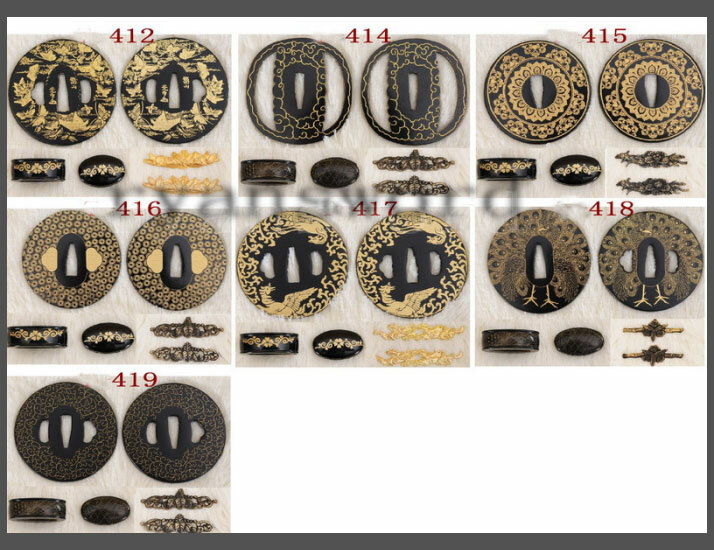 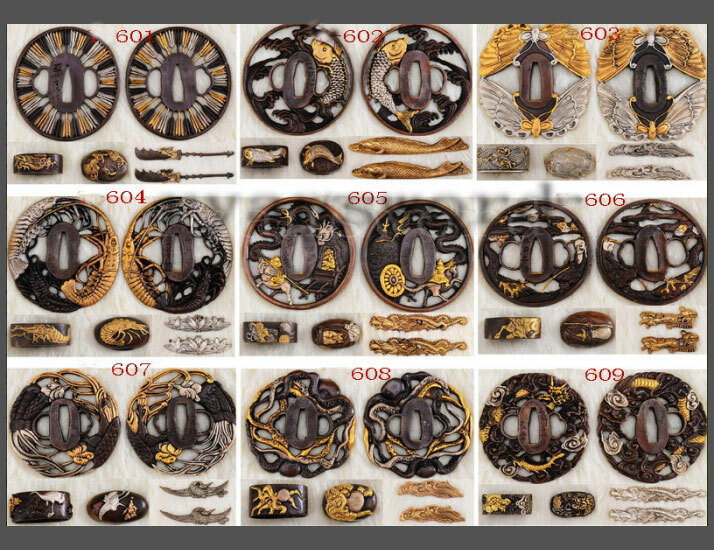 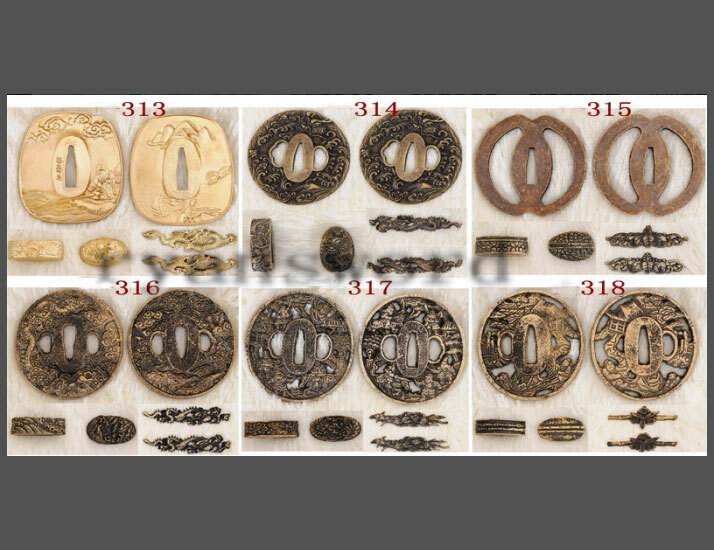 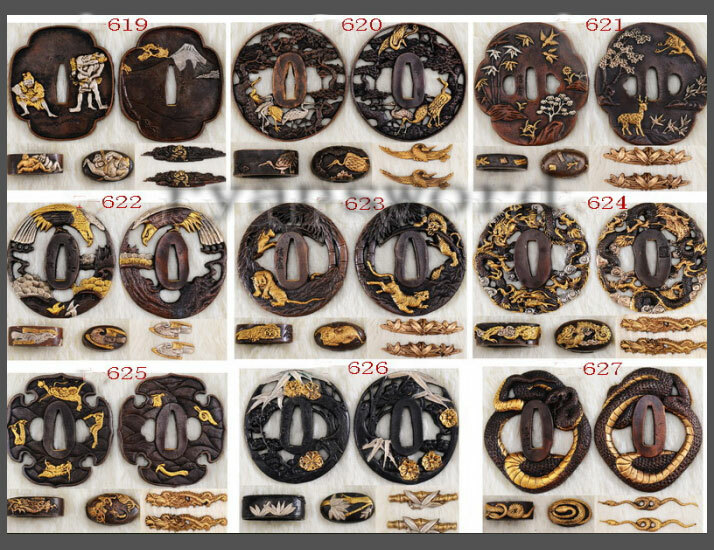 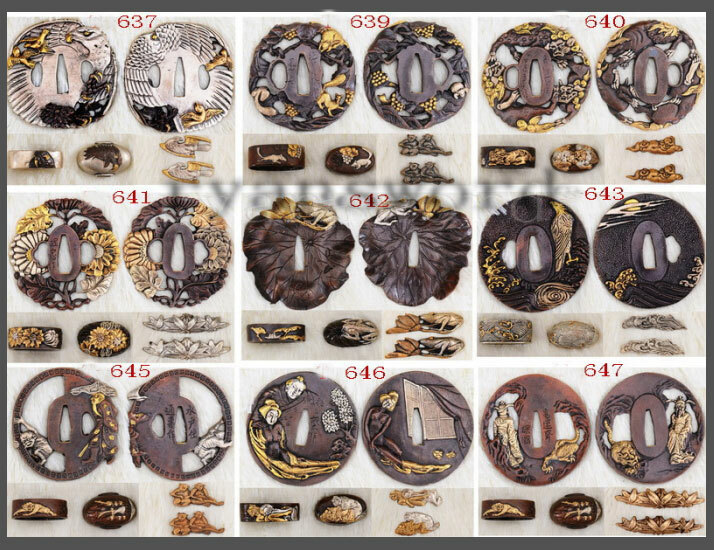 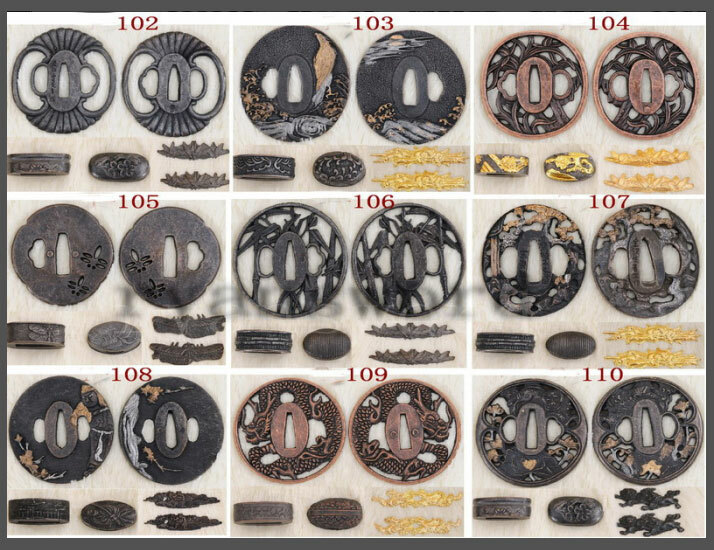 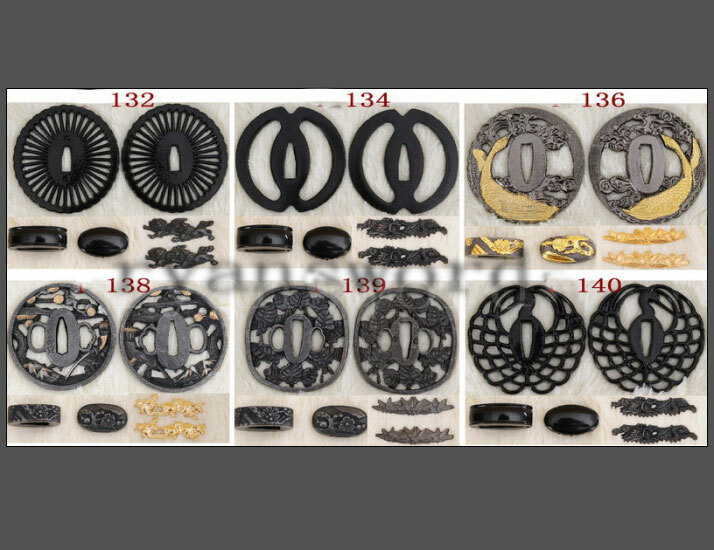 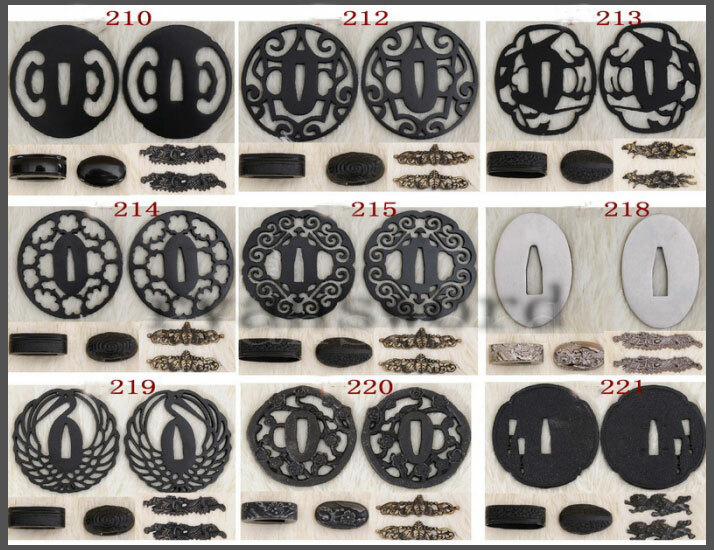 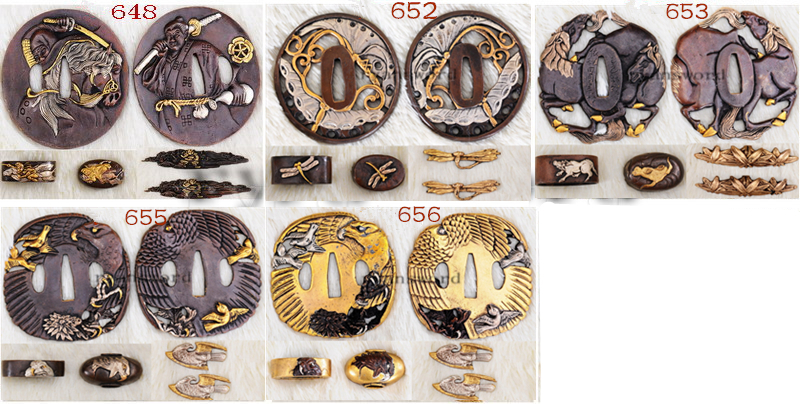 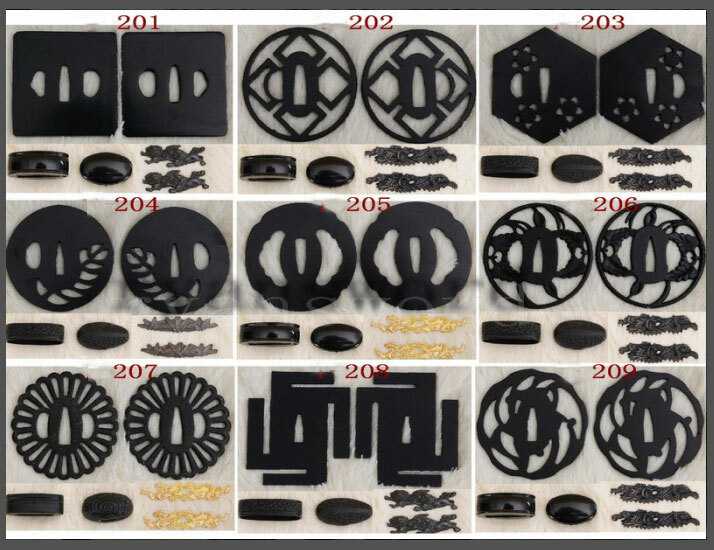 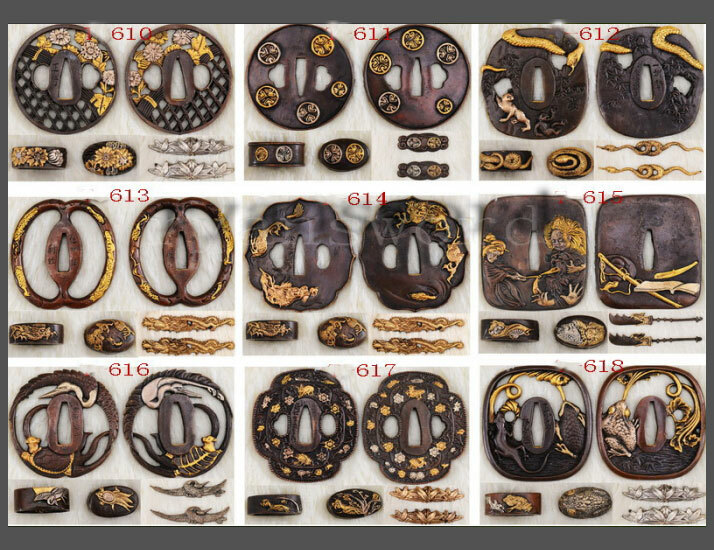 The tsuba is iron, big square. 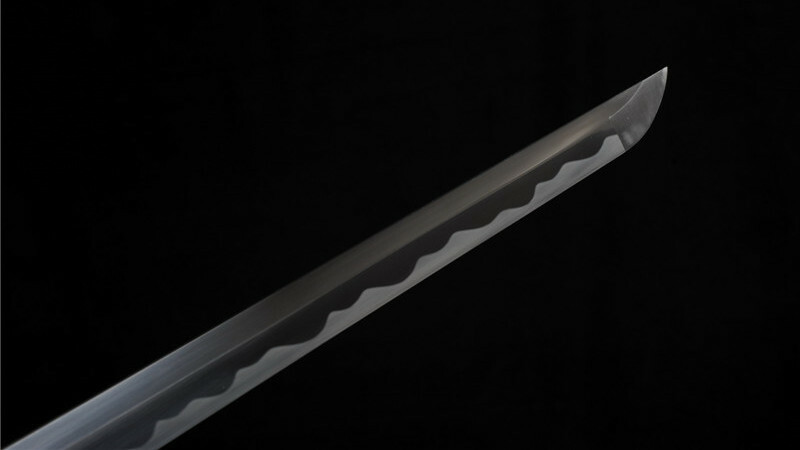 The overall length is 30", it's easy to carry.